The NECO Timetable for 2017 has been released and all candidates, sitting for the NECO examination, can now download the full and complete NECO timetable in pdf here! All candidates should note that this year’s NECO SSCE time table is scheduled to commence, starting from the May, 2017 to July, 2017. 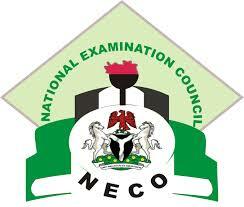 This is the real, Original and correct 2017 June July Neco Examination timetable.